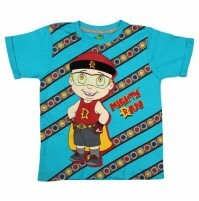 This lovely combo made from the softest 100% cotton fabric is very skin-friendly & it's pricing is absolutely pocket-friendly. 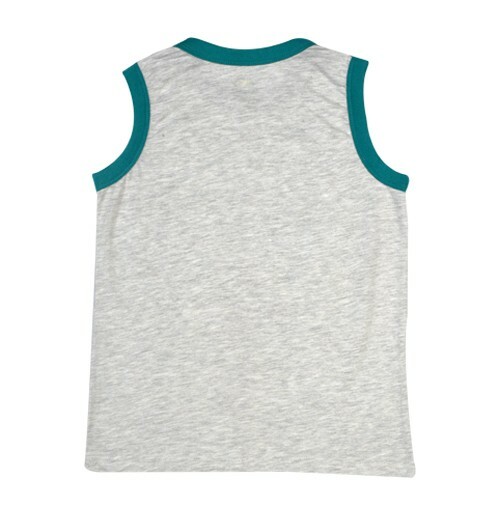 Now, let's talk about its design, T- shirt's Round Neck design looks pretty much cool along with Sleevesless - design & this lightweight outfit is very comfortable to carry on. 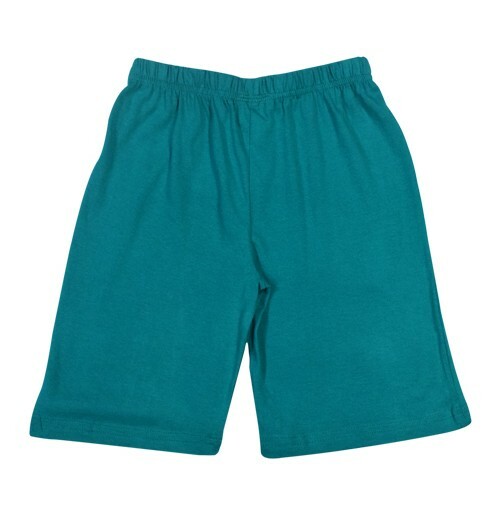 It's easy to maintain & wash but remember don't dry clean or bleach. 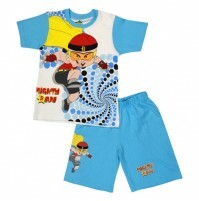 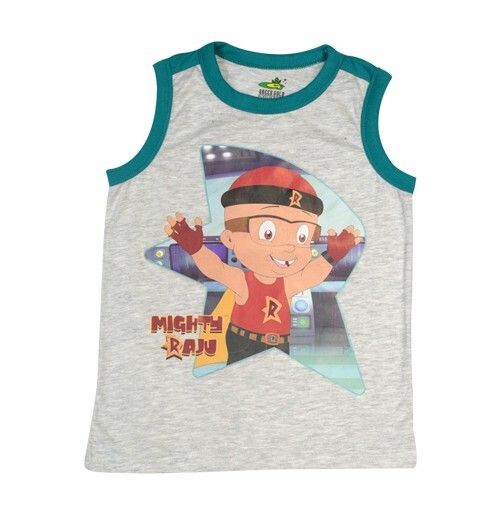 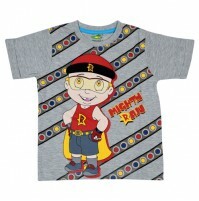 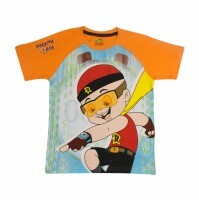 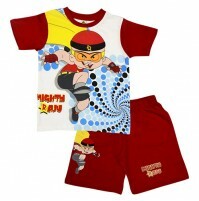 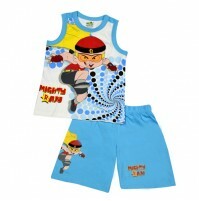 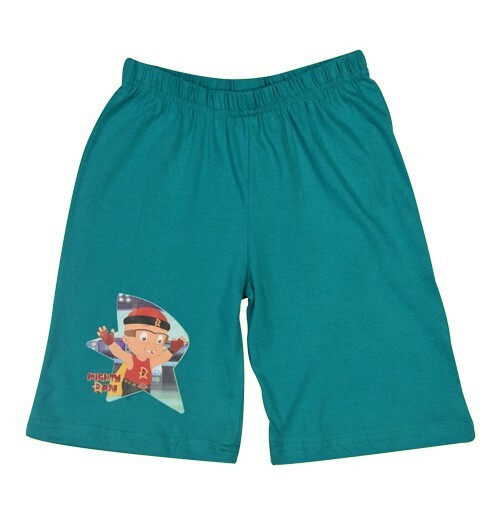 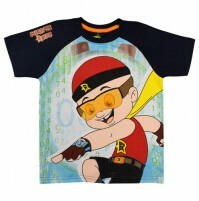 The appearance of your kids after owning this cool Mighty Raju Short Set will be strong and vivid. 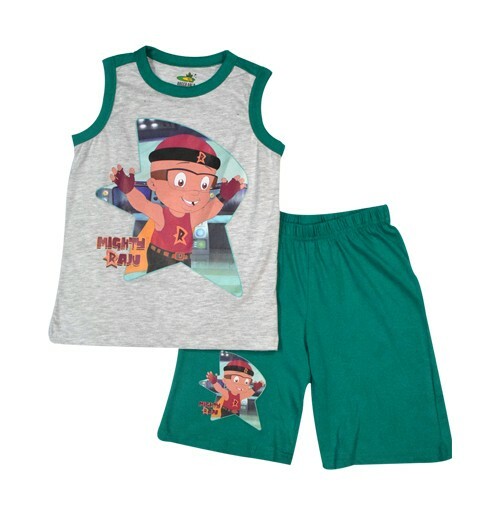 We ensure that it's gonna spice up the sunny side of your kid & surely uplift their fun summer look by giving them super cool appeal from out of the crowd. 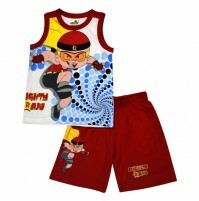 The product is also can be own via Cash on Delivery along with free shipping service.